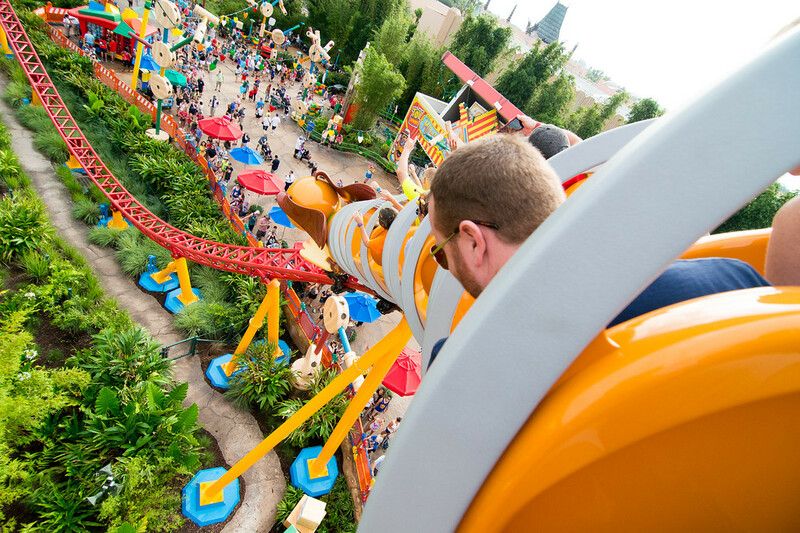 Just a quick note here to let everyone know that today we’ve made some major adjustments to the RideMax estimates for the two new Toy Story Land attractions at Disney’s Hollywood Studios — Slinky Dog Dash and Alien Swirling Saucers. I mostly mention this to let any RideMax customers know that if you’ve created RideMax plans which include these attractions, I’d strongly encourage you to create new plans instead. I know this is a bit of a hassle, but we’ve had the chance to look at the wait times for these attractions for a couple of weeks now, and the good news is that, on average, the actual waits are coming in well below our initial estimates. So, re-run those Hollywood Studios RideMax plans — and have a great trip! Previous Previous post: Disneyland’s MaxPass Popularity: An Upward Trend?